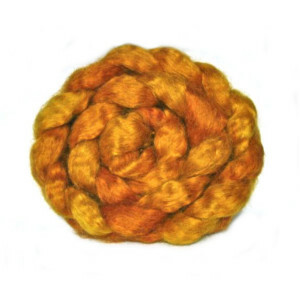 This week I’ve been dyeing some gorgeous Wensleydale fibre. 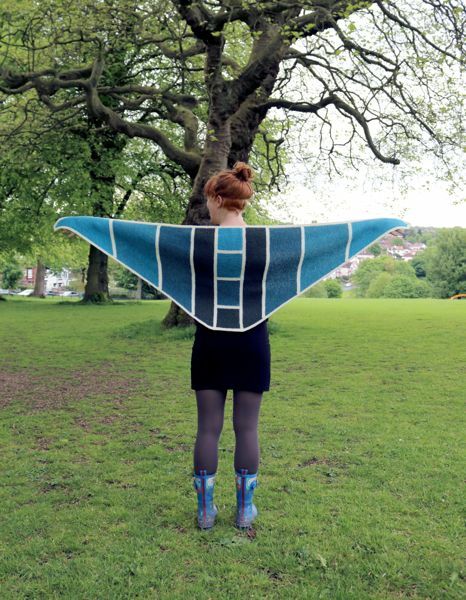 Like Bluefaced Leicester, Teeswater and Lincoln wool, Wensleydale is a very lustrous fibre. It takes the dye really well, giving some lovely deep shades shown off to great effect by the lustre, or shine. 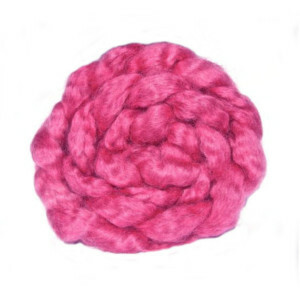 Wensleydale doesn’t felt well making it a great fibre for socks or other items that need to be hard wearing. This entry was posted in Dyeing and tagged British Wool, dyeing, Hand dyed yarn, Notes from the dye pots on Saturday 22nd March 2014 by sylvantiger. 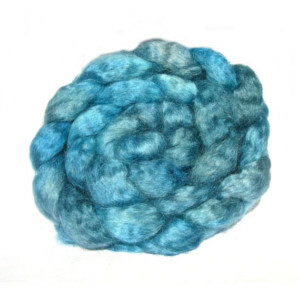 Fresh out the dye pots this week, a new yarn base to introduce. Tyan Lace (I’m naming all my yarn bases for the sheep counting system Yan, Tyan, Tethera etc) is an 80% British Bluefaced Leicester and 20% Silk 2ply lace weight yarn. 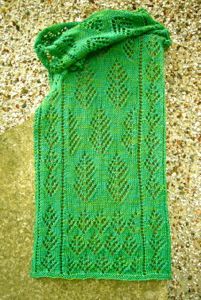 It’s beautifully soft and the silk gives it a wonderful shine, perfect for a lace shawl to keep your neck warm. 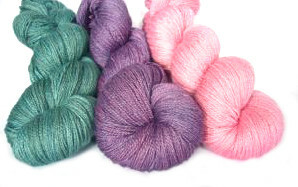 Here’s the first three colours in Tyan Lace – Sea Green, Plumlicious and Rose. This entry was posted in Dyeing and tagged British Wool, dyeing, Hand dyed yarn, Notes from the dye pots on Sunday 2nd March 2014 by sylvantiger.